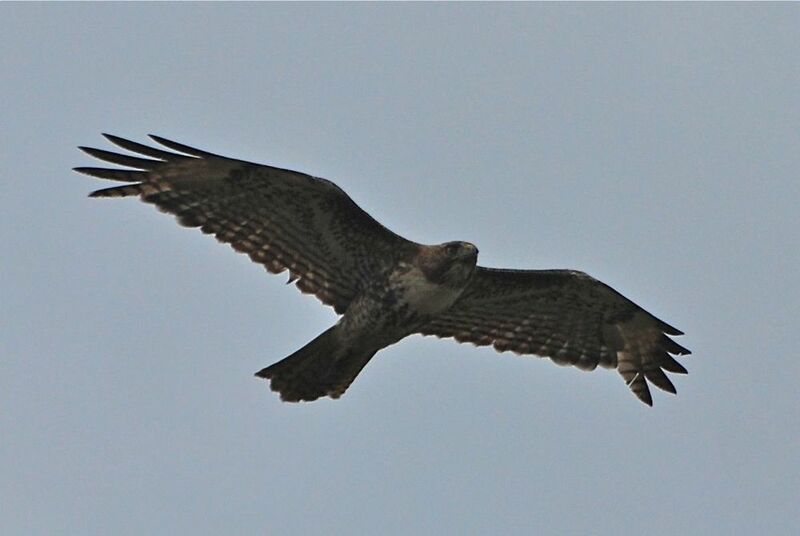 I went for a walk at San Elijo Lagoon this weekend and saw this beautiful juvenile Red-tailed Hawk fly towards me and land on a post. 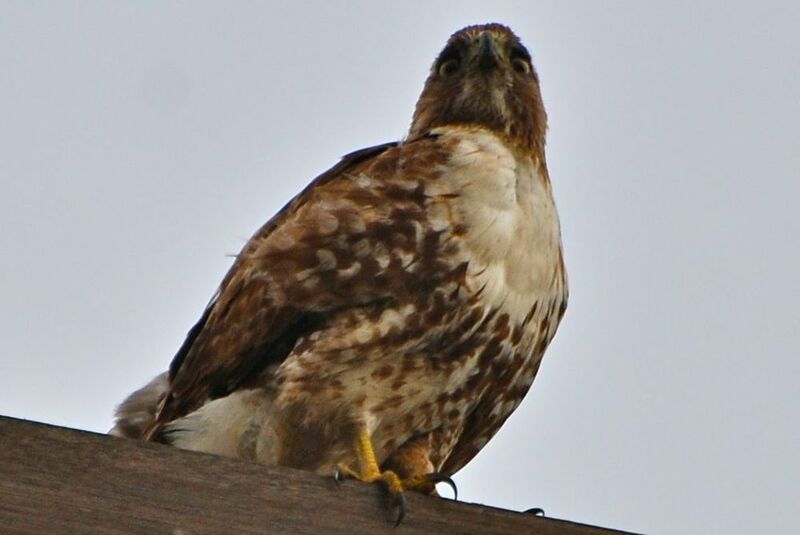 This entry was posted in General and tagged birding, birds, Hawk, nature, Red-tailed Hawk, wildlife. Bookmark the permalink.